Hello again dearies. First of all, forgive me as I was unable to post on yesterday as I promised you due to some personal reasons. But, it’s never late what it comes to fashion. 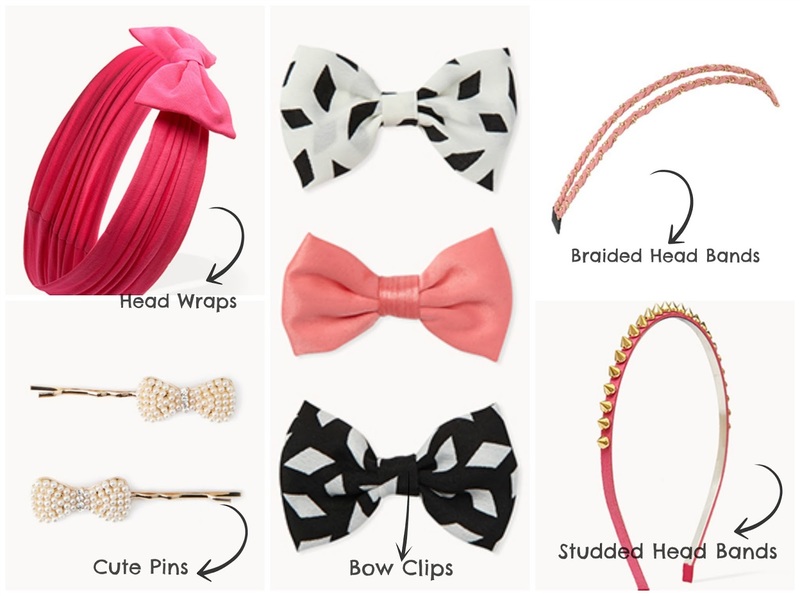 Today I am going to share with you my choice of accessories for school/college days. Let’s start with Scarves. Scarves– This can be a style statement for you. A regular outfit can be jazzed up with a scarf. Stockings/Tights/Socks– These can be worn to enhance your girly go-to look. Here are my picks. Hair Accessories– Now, let’s add some spark to the hair. Let the cuteness be revealed. 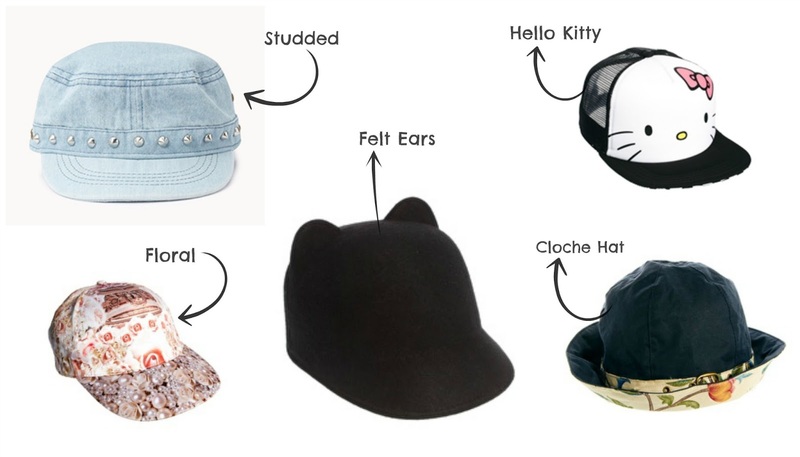 Hats/Caps– Just to spruce up your persona. 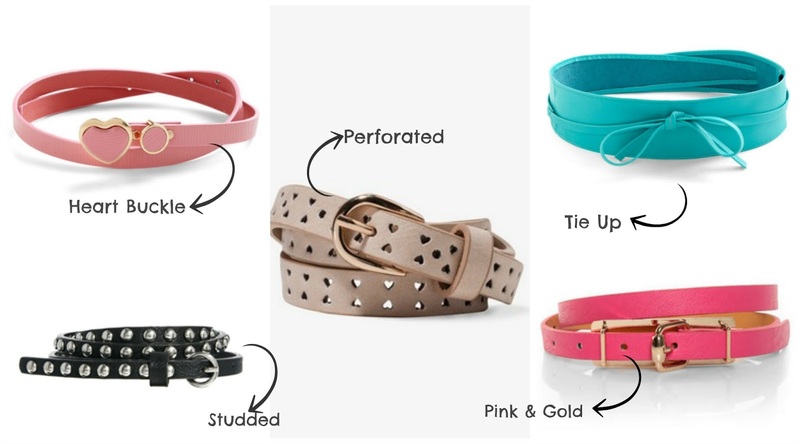 Belts– How could you forget to style your waist line? Check them out. 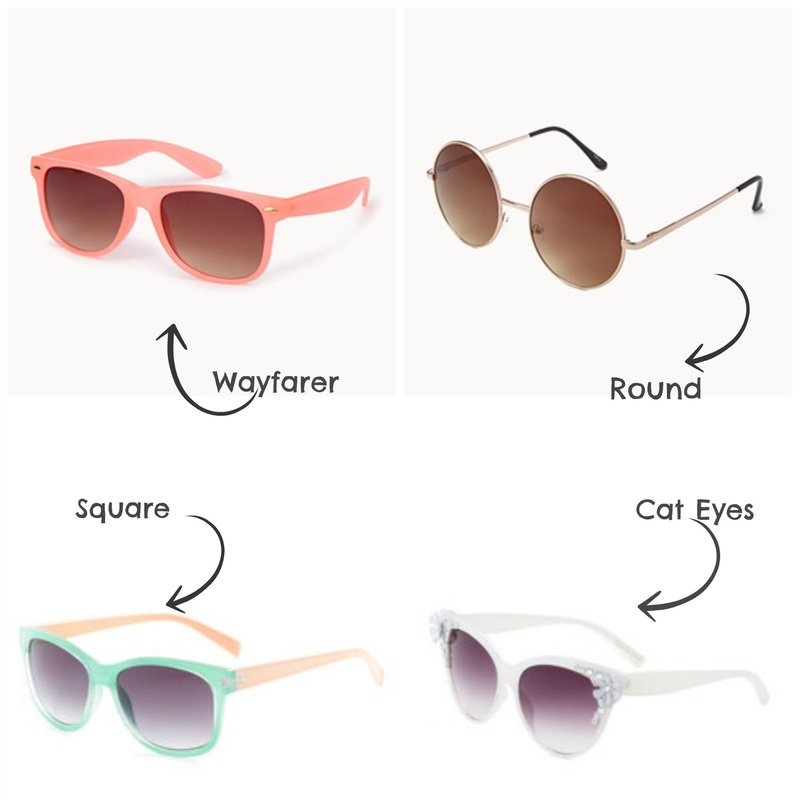 Sunglasses– We girls always need something stylish to protect our persuasive eyes. Let’s have a look. So, that’s it for today. Hope you guys enjoyed it. Feel free to comment. If you have a suggestion for me, don’t hesitate, just post as a comment. Please do link your posts in the comment box if you have done similar posts or willing to do one. I would love to add your links in my posts. Stay tuned to read more Back to School/College posts coming up soon. Goodbye till next time. Take care! Next post will be about Back to School/College Jewelry+Watches. Disclaimer: All the images are from corresponding websites that I’ve linked down below every picture. I just edited them to make compilations. How to Buy Diamond Jewellery Online Safely?